Kids ages 3-6 and bears will listen to the story of Corduroy by Don Freeman and other friendly bear stories! 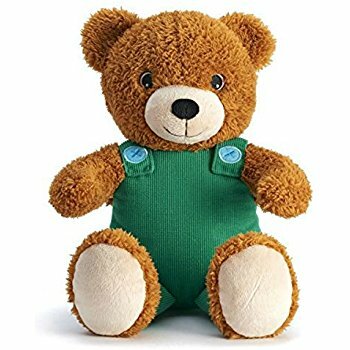 Each child who registers in advance will receive a FREE Corduroy plush animal, courtesy of Kohl's Department Store. Please have each child bring their lunch, a drink, a small chair or blanket to sit on, and their best bear friend! As long as it is nice out, this picnic will take place in the gazebo outside the library!